Maruti Suzuki endured another bountiful financial year as over 1.7 million units were retailed at a YoY growth of 5.2 per cent last time around with 51.9 per cent market share. In the final months of the FY2019, a total of 1,45,031 units were sold at 1 per cent de-growth. While the models feature at Nexa dealerships have contributed to a good sum, the Arena showrooms selling the majority of the mass market cars should not be undermined. The Maruti Dzire was the best-selling model last month ahead of and despite 10 per cent YoY fall, nearly 20,000 units were sold. The Alto finished second as far as Arena models were concerned with 16,826 units while Wagon R was 674 units down on the entry-level hatchback. The latter received a new generation in January and its popularity has been increasing every month. 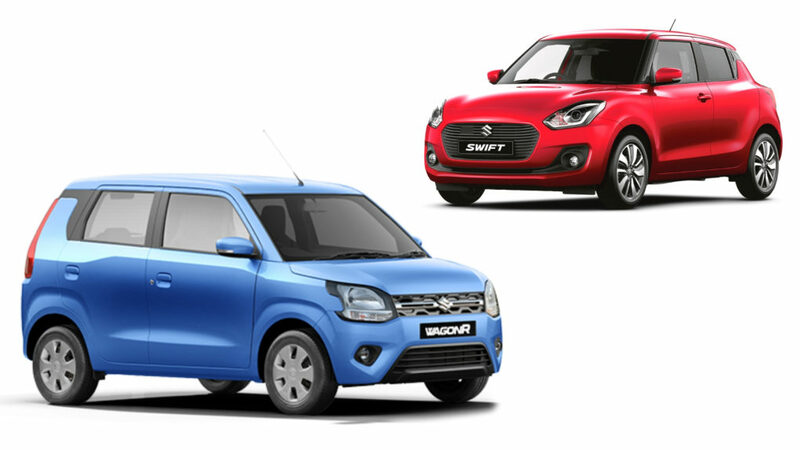 The Swift garnered 14,218 units at YoY decline of 26 per cent. In the first two months of 2019, the hatchback averaged more than 18,000 each and comparatively the sales volume fell in March. 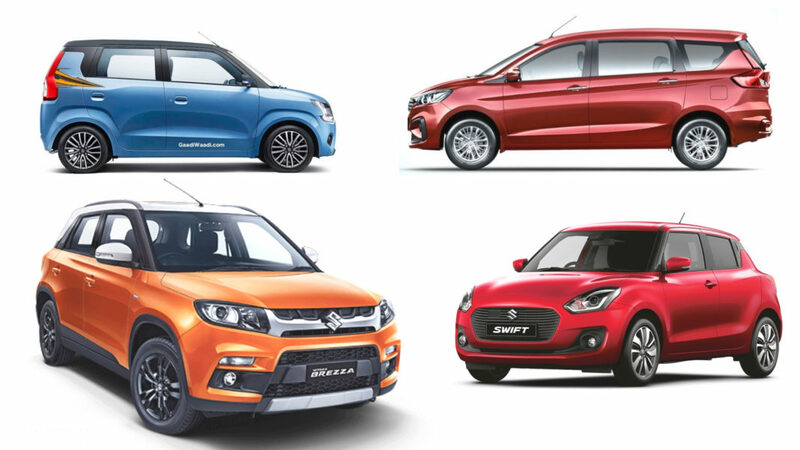 The other two models with five digit sales were Vitara Brezza and Celerio at 14,181 and 11,807 units respectively. Despite facing high level of competition in the sub-four-metre SUV segment, the Vitara Brezza has managed to maintain its consistency over the last several months. Alongside the Mahindra XUV300, the Hyundai Venue arriving on May 21 will also make the life difficult for Vitara Brezza. However, to tackle the odds, it is getting a facelift in the coming months as well. Hyundai reportedly targets selling 7,000-8,000 units of Venue in the first year and it will be interesting to see how it stacks up against the competition, mainly Vitara Brezza. The Ertiga, which received a new generation in November 2018, is another model benefitting from a big upgrade as it achieved its highest ever sales of 8,955 units last month. 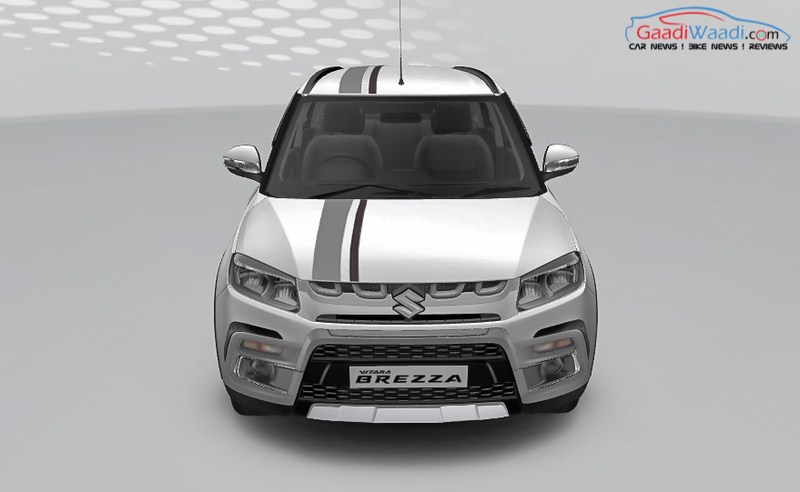 Maruti Suzuki sold 9,893 units of Eeco and 6,545 Omnis in March 2019. The volume of Eeco will increase further in months to come as the Omni has been put to rest due to the new safety regulations and crash test standards.